If you are a Xiaomi or Redmi android Smartphone user and want to root your own device then you device then you may know that custom twrp recovery is must to flash root files like Supersu or magisk files. We already managed different root guides for different Smartphones including Xiaomi phones. Checkout our root section to find root guide for your own Xiaomi device. 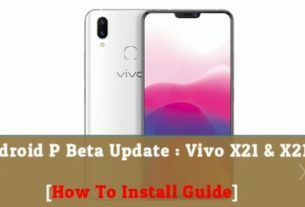 But problem is that if you are newbie user and don’t know “how to install twrp recovery by using adb command” then this post may help you to install twrp recovery on Xiaomi phone without any single command. Just download Xiaomi TWRP Flasher Tool v1.1 [Xiaomi TWRP Tool] and install twrp recovery in one single click. 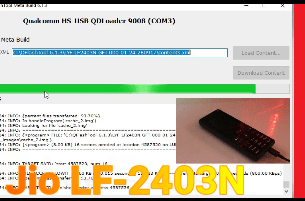 Xiaomi TWRP Flasher Tool v1.1 is a small pc application which allows user to flash custom twrp recovery on Xiaomi phone toolkit. Simple user interface and easy to manage for all noob & advance user it’s another great feature. 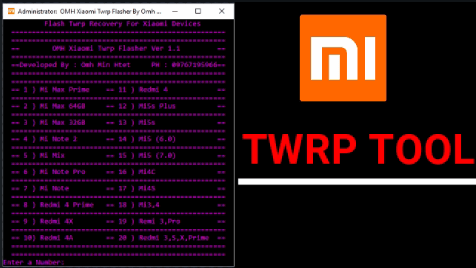 Download Xiaomi TWRP TWRP Flasher Tool v1.1 on pc and select your own Xiaomi device mode to install twrp recovery. So if you are ready to flash twrp recovery using Xiaomi flasher tool v1.1 then follow the below guide as it is as shown below. It’s really very easy to flash twrp recovery on any xiaomi phone without any extra effort. First off all download and install “Xiaomi usb drivers” if possible. Next download Xiaomi TWRP Flasher Tool V1.1 zip file and extract it on your pc. Open extracted tool folder and run “OMH Xiaomi TWRP Flasher.exe” file as administrator. Tool will be launch on your pc as shown below. Come to your device and attach the device with pc via USB cable. Wait for a minute if drivers are installing. Find your own Xiaomi phone name and type the correct number to flash twrp recovery. Now device will boot into fastboot mode automatically, if not then Boot into fastboot mode manually. Power off the device, press & hold volume down + power key togather at the same time and device will boot into fastboot mode. Tool will detect the xiaomi device if it’s already into fastboot mode. Here it will take few minutes to flash custom twrp recovery on Xiaomi phone. Please Note: Don’t try to unplug usb cable in between twrp flashing process. Otherwise it may brick your device or stuck in Mi logo. After flashing twrp recovery, phone will reboot automatically. All done!!! 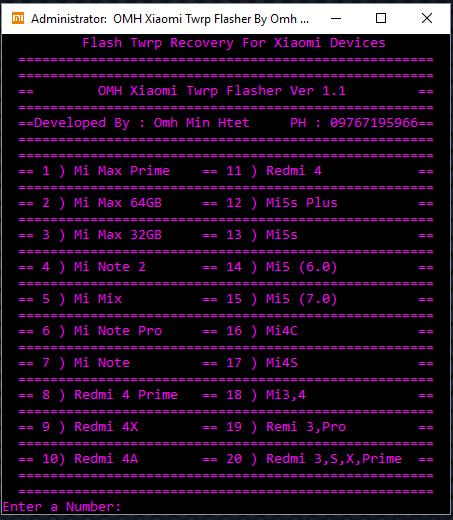 You have successfully flash twrp recovery on Xiaomi phone using twrp flasher tool v1.1. After flashing twrp recovery on Xiaomi phone, device may take long time in first reboot. So sit back and wait to reboot automatically. TWRP recovery flashing will void phone warranty. Don’t forget to take backup of your device before flashing twrp recovery. 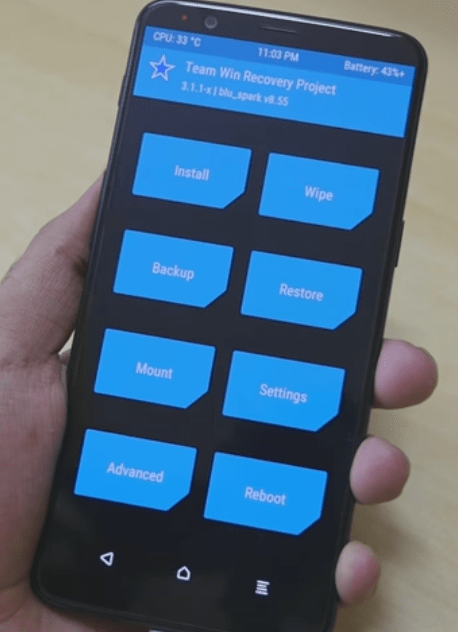 Once you are able to use TWRP recovery on your own Xiaomi phone that means you can root any Xiaomi phone using Supersu or Magisk root file. Select any method and root any Xiaomi phone without risk. 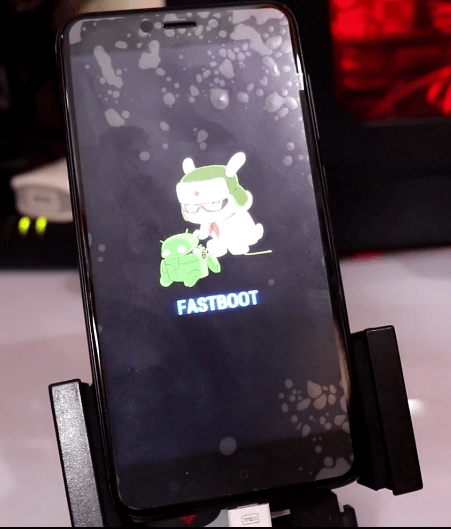 Follow the below guides to root any Xiaomi phone by flashing root files. 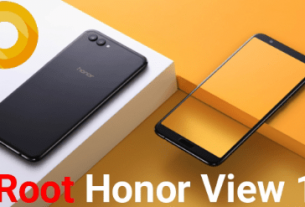 Hope this OMH twrp flasher tool v1.1 will help you to install twrp recovery on your Xiaomi or Redmi phone without any issue. Till now getting any issue in any step, please feel free to ask us by leaving your comment. Downgrade Samsung A8 A800F Marshmallow 6.0.1 To Lollipop 5.1.